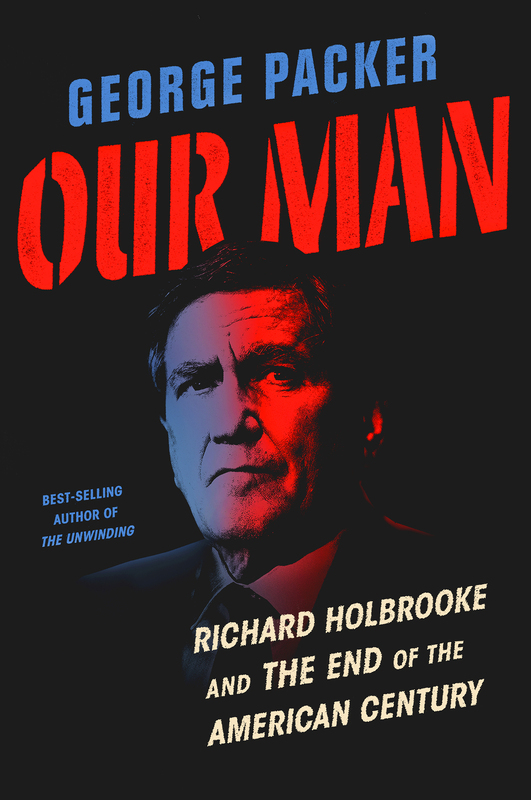 “A pensive portrait of powerhouse diplomat Richard Holbrooke. 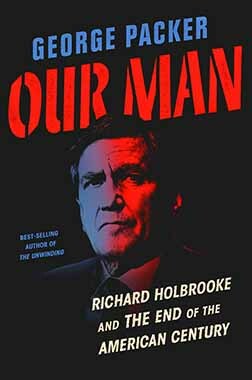 “As a young foreign service officer stationed in the Mekong Delta, Holbrooke stood out for his shrewd analyses, informed by long hours of fact-gathering in the provinces, and the truth-to-power directness of his reports. But he was also known for his relentless ambition and his tendency to brush off, bulldoze, or outright betray anyone in his way. No one loved America more, suggests Packer, or had a more nuanced understanding of its power. 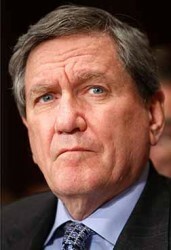 In position after diverse position in half a dozen countries, including Bosnia and Afghanistan, under every Democratic administration from Johnson on, Holbrooke would demonstrate his talent for wrenching agreement from the jaws of impasse. 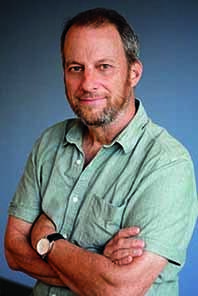 “Scintillating…a larger-than-life portrait brimming with vivid novelistic impressions. Holbrooke? Yes, I knew him. I can’t get his voice out of my head. I still hear it saying, “You haven’t read that book? You really need to read it.” Saying, “I feel, and I hope this doesn’t sound too self-satisfied, that in a very difficult situation where nobody has the answer, I at least know what the overall questions and moving parts are.” Saying, “Gotta go, Hillary’s on the line.” That voice! 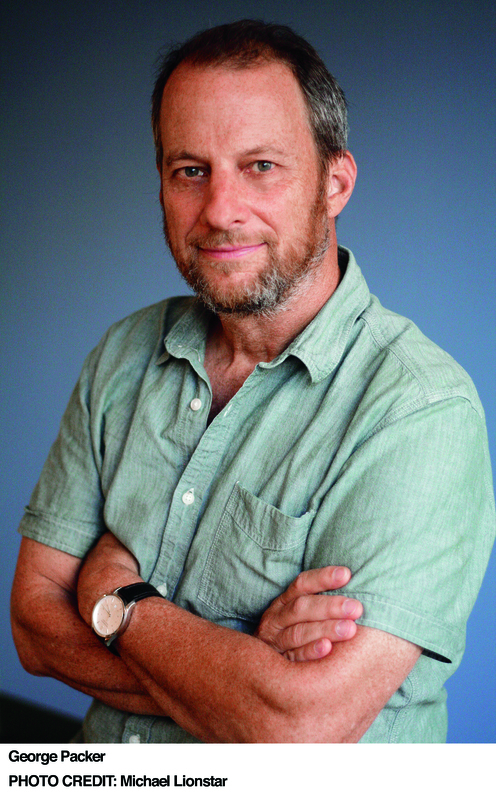 Calm, nasal, a trace of older New York, a singsong cadence when he was being playful, but always doing something to you, cajoling, flattering, bullying, seducing, needling, analyzing, one-upping you–applying continuous pressure like a strong underwater current, so that by the end of a conversation, even two minutes on the phone, you found yourself far out from where you’d started, unsure how you got there, and mysteriously exhausted. Knopf. 38 photos and 3 maps.